Hospital Bed and Long Term Care Bed Rentals for the Los Angeles area and surrounding counties (San Fernando Valley, Riverside County, Ventura County, and Orange County) in Southern California. 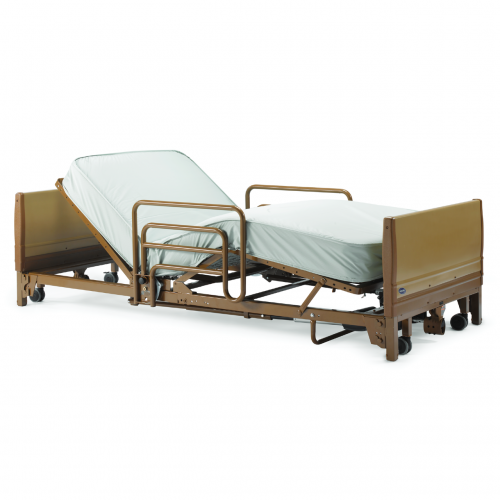 Our hospital bed rentals are high-quality hospital beds manufactured by top-rated medical equipment manufacturers. 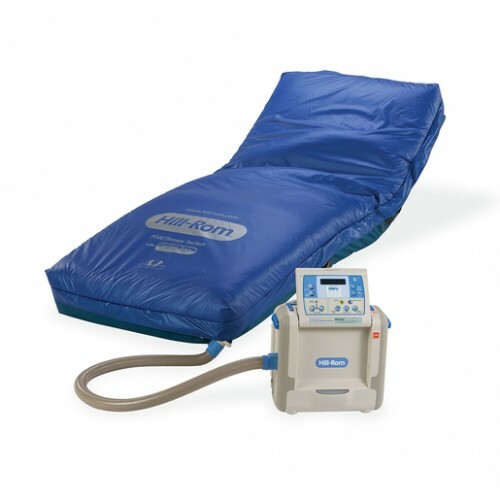 Prior to any hospital bed rental, the medical equipment is cleaned, sanitized, and tested. We then deliver to the customer’s home, set up and instruct on proper use of all equipment. 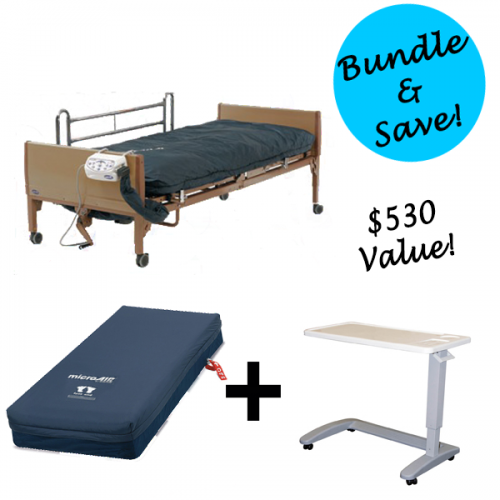 We have a great selection of hospital beds for rent that ranges from an economy semi-electric hospital bed to a complex long term care hospital bed. 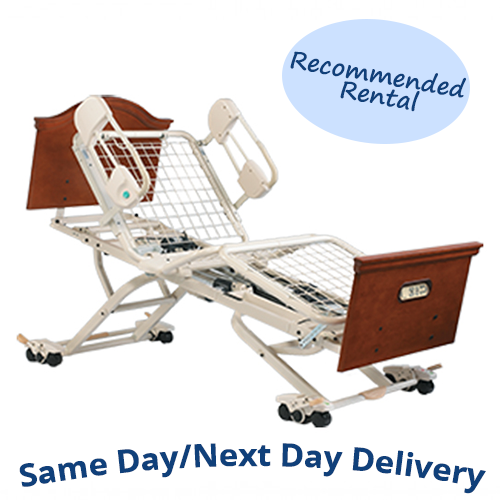 Whether the need is for short-term or long term use, the user will find a hospital bed that will match their needs, as well as the caregiver’s needs. 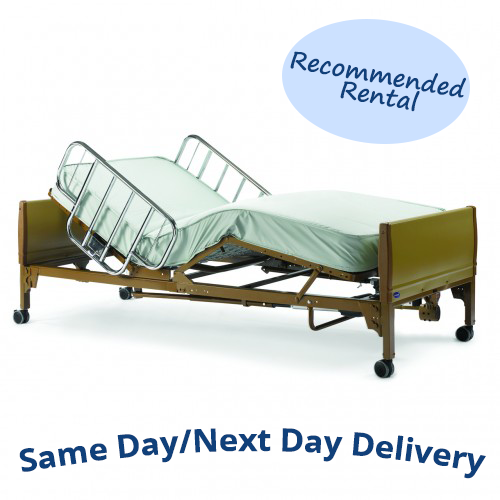 All of our rental hospital beds are available for same day or next day delivery. 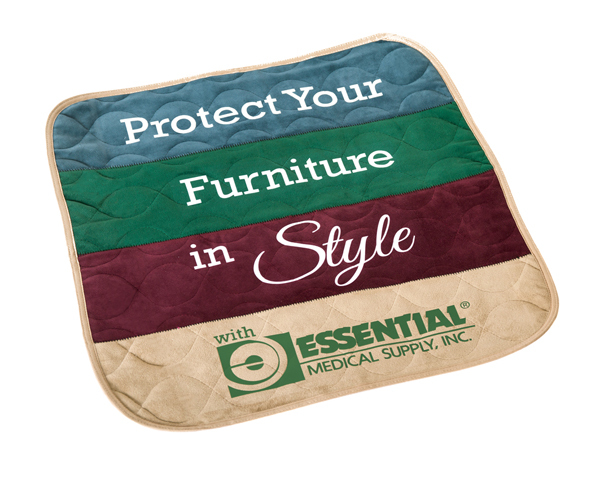 With every hospital bed rental order, the customer will receive a free hospital bed fitted sheet. To place rental orders please call us at 818-705-0606. The hospital beds available for rent are listed below. Please scroll down for the entire list. 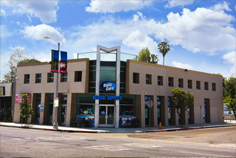 Call us with any questions you may have (818)705-0606. Yes 450 lbs 36" x 80"
The Invacare 5410IVC Full Electric Hospital Bed rental is our most popular option for a hospital bed rental. 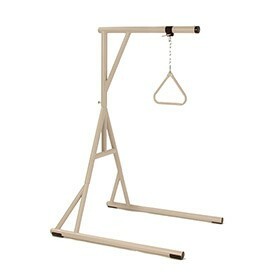 It is ideal for short term and long term use in the home for customers. The Invacare 5410IVC hospital bed has an electronically adjustable head, foot, and entire bed height at a click of the button for ease of use by the customer and caregiver. The IPM1080 has high-resiliency foam cells are designed to provide superior pressure redistribution. 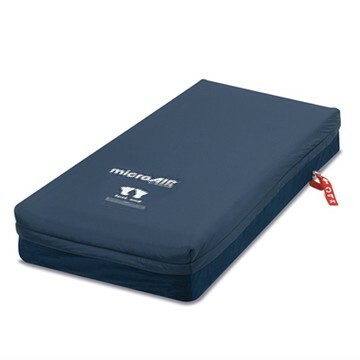 It is ideal for users at high risk of developing pressure ulcers. 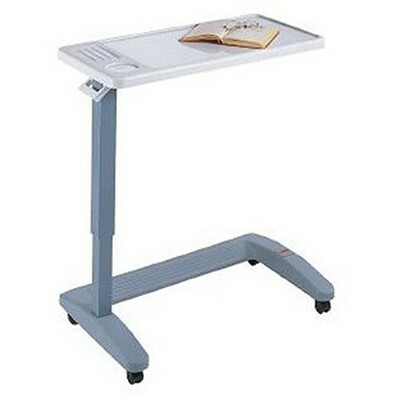 The overbed table gives the user the advantage to read, write, eat, etc. 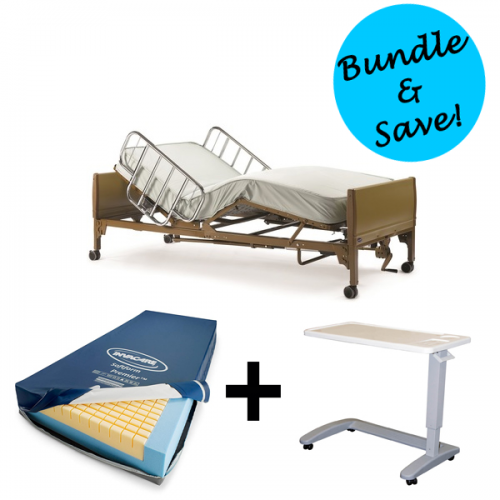 The Invacare 5410IVC Full Electric Hospital Bed rental is our most popular option for a hospital bed rental. It is ideal for short term and long term use in the home for customers. The Invacare 5410IVC hospital bed has electronic adjustable head, foot and entire bed height at a click of the button for ease of use by the customer and caregiver. 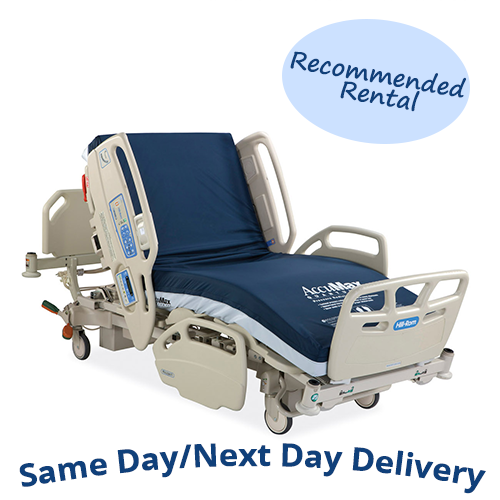 Our Full Electric Hospital bed rental is always in stock and ready for same-day delivery. We deliver and set up all of our equipment in the customers home. Our technician will place the bed wherever you would like and instruct on proper use of the equipment. For more information on the Invacare 5410IVC Full Electric Hospital Bed Rental please view the bottom of our page. 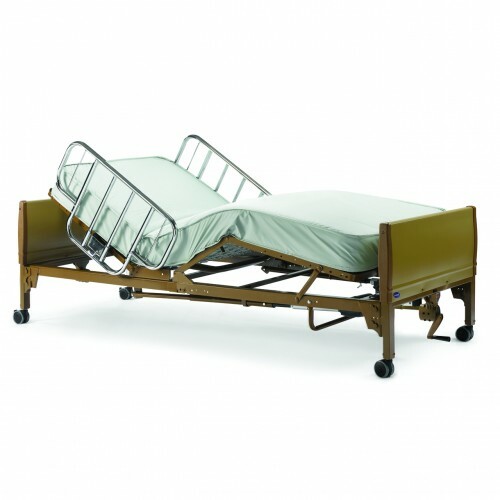 The Joerns Ultracare XT Hospital Bed is an ideal bed for patients with short term or long term needs. The Joerns Ultracare XT bed offers advanced positioning that can place patients in an infinite number of healing and relaxing positions. The bed goes down to 7" from the floor and 30" high. 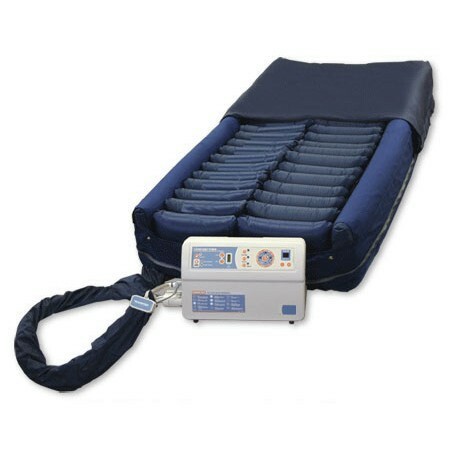 This is great for patients who are at a fall risk and require a safe sleeping environment as well as to assist caregivers. The Joerns Ultracare XT bed is delivered and set up into the home by our highly trained technicians. 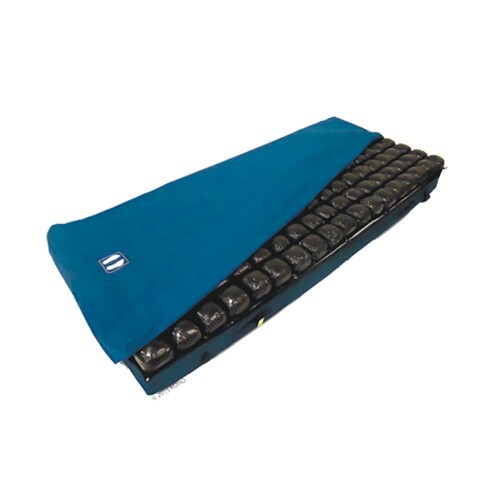 The Joerns Ultracare XT bed is always in stock and ready for same day or next day delivery. 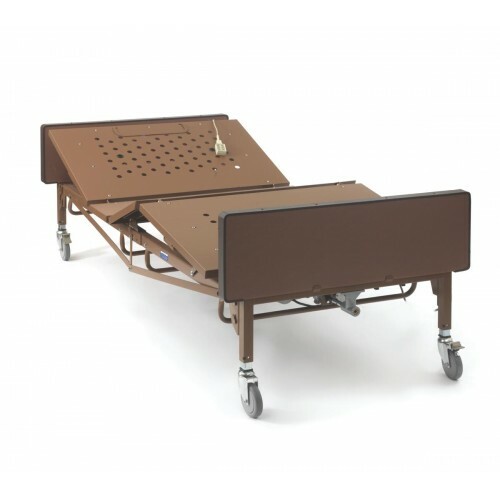 The Full Electric LOW Hospital Bed is great for users who are at risk of fall or for shorter patients who require a low bed for easy entry. N/A 650 lbs 80" x 36"
N/A 300 lbs 80" x 35"
N/A 500lbs. 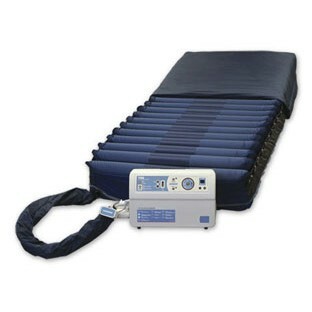 80" x 36"
Lateral Rotation Mattresses utilize independent air cells in the mattress to constantly rotate the patient from side to side to provide proper pressure redistribution. Lateral Rotation Therapy reduces the risk of pulmonary complications, stimulates gastrointestinal tract, improves circulation and provides pressure relief without disturbing the patient. N/A 500 lbs 80" x 35.5"